FREE STAX COOKIE ICE CREAM SANDWICHES TODAY 10.11.14 @ STAX COOKIE BAR - IRVINE (UTC) - EAT WITH HOP! DID SOMEONE SAY FREE? YES! 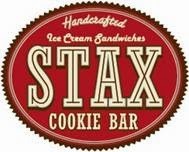 FREE COMPLIMENTARY COOKIE ICE CREAM SANDWICHES FROM STAX TODAY, OCTOBER 11, 2014 FROM 5-8PM! IT IS LOCATED AT UNIVERSITY TOWN CENTER (UTC) NEXT TO CHA FOR TEA. 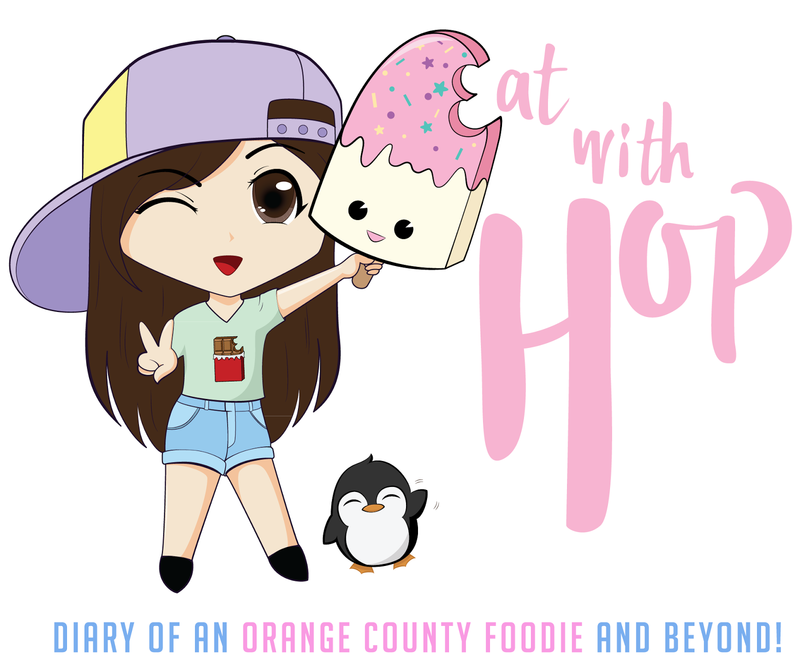 20% OF PROCEEDS MADE THAT DAY WILL BE DONATED TO BENEFIT LOCAL SCHOOLS IN IRVINE! WHOOO! YAY FOR ENRICHING EDUCATION WHICH MEANS BUILDING A BETTER FUTURE! I'M ALWAYS DOWN FOR THAT! STAX IS NOT JUST ANY OTHER COOKIE ICE CREAM PARLOR...IT'S A DESSERT HEAVEN FOR BETTER HEALTH. WHAT I MEAN IS, THIS SHOP USES ORGANIC / GLUTEN-FREE FLOUR AND ALL NATURAAAALL INGREDIENTS TO BAKE THEIR COOKIES AND BROWNIES! SOME NOTABLE COOKIE FLAVORS THAT THEY WILL BE OFFERING INCLUDES: MAPLE BACON, SESAME GREEN TEA, ROOT BEER FLOAT & LEMON LAVENDER SHORTBREAD! HAVE YOU HEARD OF FOSSELMAN'S ICE CREAM? HANDMADE RIGHT HERE IN SOCAL, THIS IS THE ICE CREAM STAX COOKIE BAR WILL BE SELLING! DON'T MISS OUT ON THESE HALLOWEEN TREATS!